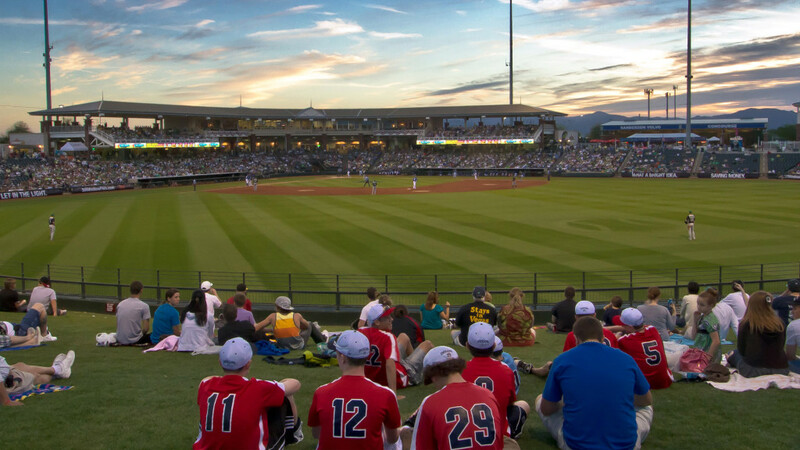 The Royals are a week away from pitchers and catchers reporting in Surprise, AZ and the anticipation couldn’t be any higher. We are all about to experience something that this town hasn’t experienced in 30 years, how to handle spring training following a World Series Championship. Spring Training used to come along as a backburner issue while college basketball was keeping us all busy. Not anymore. Mizzou is gone from the Big 12, toiling in last place in the SEC and while KU always is in the running to win the Big 12, it doesn’t carry the same magnitude it once did. It’s probably because everyone in KC wants baseball to start now. Literally right now. Not tomorrow. Today. There is no wrong answer to that question, but there’s no doubt that everyone expects this team to win, especially now after all the offseason moves this team made not only to keep their golden boy, but adding a solid starter with Ian Kennedy to fill a vacant rotation spot. Also, Lorenzo Cain is signed through the 2017 season and Alex Gordon is locked up after a free agent flirtation. We have also learned that more spring training games will be televised by FSKC, another sign that interest has never been this great. I would imagine the games in Arizona will draw an even higher attendance this year as well. It really is a fun thing to do if you haven’t been to spring training. Take a week and go down there, take your kids, they will have a blast. 810 will be there following all the action, and bringing you clubhouse coverage. The mood at spring training last year was very upbeat and optimistic coming off the game 7 loss to the Giants. They were very hungry and you could tell, will this year be different now that they have achieved baseball’s top crown? Yordando Ventura is a guy that everyone will have their eyes on. He turns 25 this summer, and Royals fans are hoping he can step it up and be more mature about how he handles himself on the mound. Also, how will he handle success, which he has had plenty of times before, but then became his own worst enemy. What can we expect from Alex Gordon 2.0? Hopefully much of the same as last year minus the injury. A big topic for a lot of the offseason was whether the Royals could keep Gordon in Kansas City. Dayton Moore delivered, as Alex Gordon has a chance to put his name up there with the likes of George Brett, Frank White, and Brett Saberhagen as one of the most decorated Royals of all time.